I love to give out simple yet cute gifts at Christmas, and I love to think of clever ways to package them. 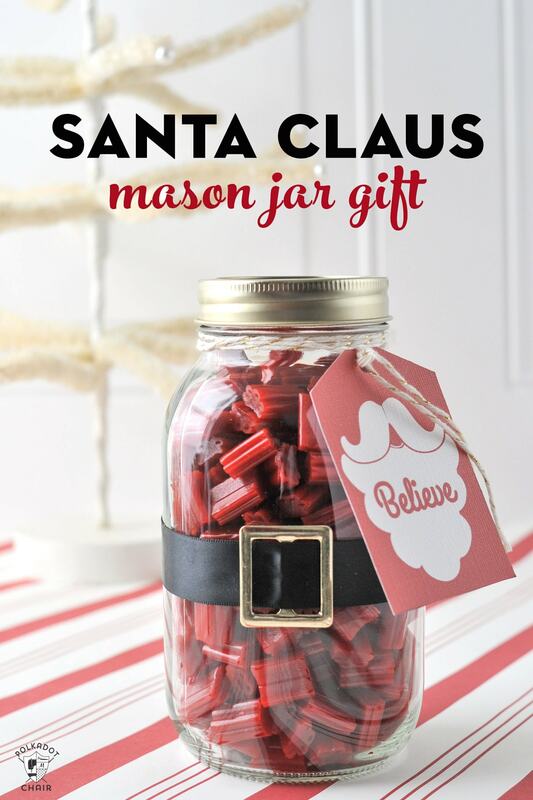 This Santa Mason Jar would make a great teacher or neighbor gift! 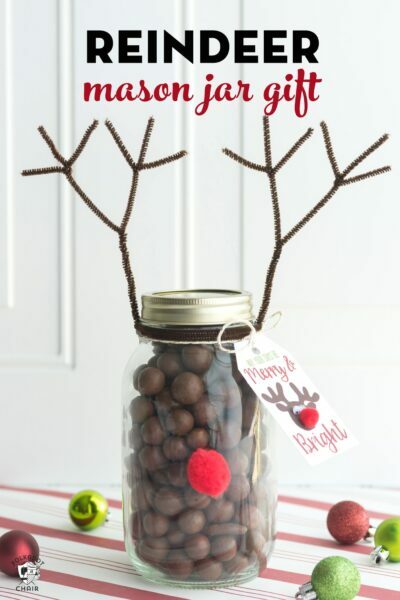 I’ve also included a few other Mason Jar Christmas Craft ideas for you as well! I filled mine with red licorice bites but you can pick any red candy that you like. 4. 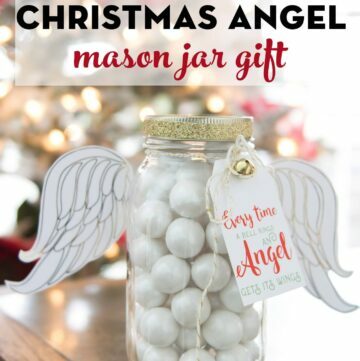 Believe Tag: Due to the popularity of the tags last Christmas I am simplifying the process for you to download ALL of my Christmas Mason Jar tags. The Ultimate Christmas Tag Bundle offers ALL of the Christmas tags (including the one for this craft) plus a bonus of 5 other tags that are not offered with any other project! (including Santa, Reindeer, Merry Christmas, Snowman etc). It’s only $1.99 and you do not need to subscribe to this site. It’s a one-time purchase. A link to download the file yourself will be sent to you immediately after you complete your purchase. This file includes versions of the tags formatted for BOTH cardstock and pre-scored Avery Tags. NOTE: AOL users, check your spam/junk folder for your email confirmation. 5. 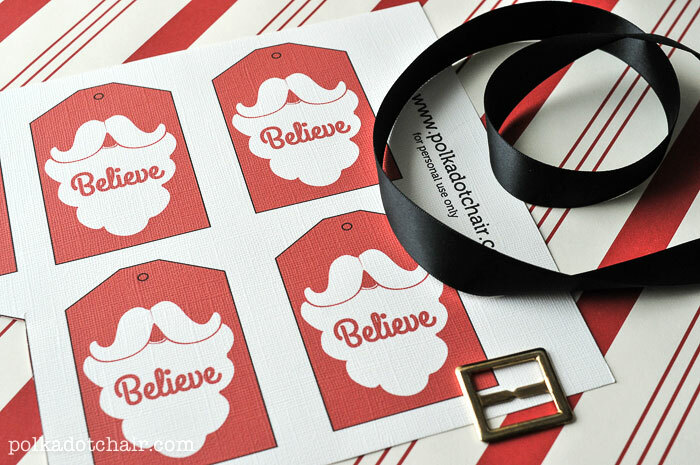 Avery Tags – These are my FAVORITE Christmas wrapping item, no cutting out tags, they are perforated and you can put them in your printer to make your own Santa tags CHEAP!!! Simply feed the black ribbon through the buckle and attach to the back of the Mason jar with a bit of hot glue. 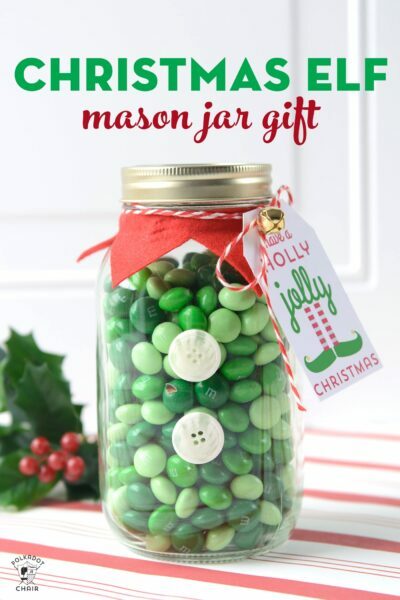 After you have filled your jar with red candy, secure it with the lid that came with the Mason Jar. Next, cut a piece of black ribbon slightly larger than the mason jar circumference. Feed your Santa Buckle through the ribbon. 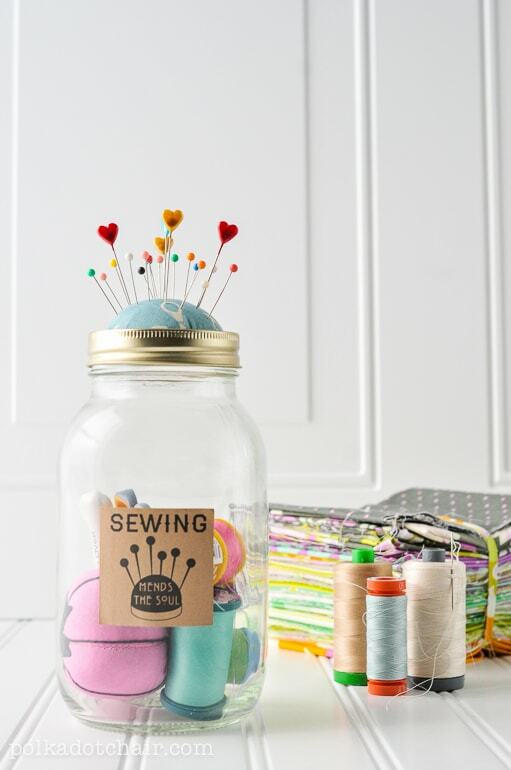 Then simply use a hot glue gun to secure the ends of the ribbon on the back of the jar. 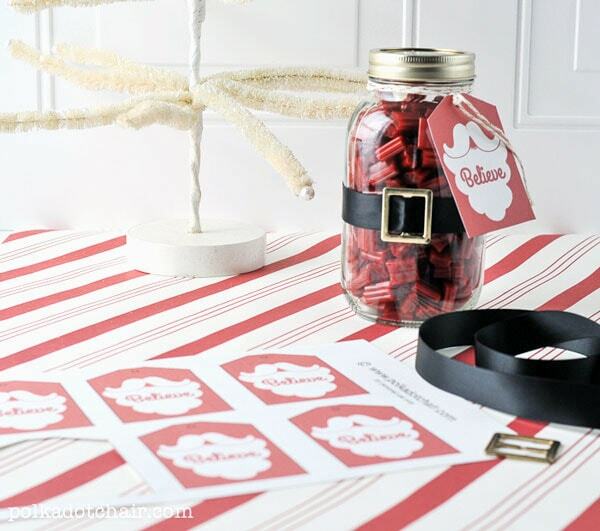 Print out the Santa Tags, tie it to the jar with twine, sign the back and you’re done! Note: if you’re printing directly on the Avery Tags, make sure you have your printer set to print at “100% or actual size”. Also, make sure your printer is not adding any margins to the document. 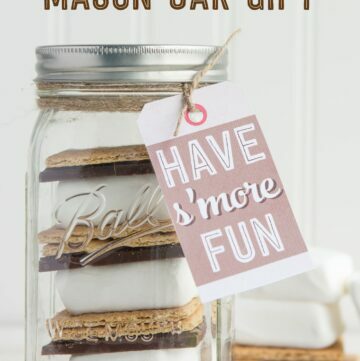 If you’d like to make smaller mason jars you can as well! They would be equally as cute and you wouldn’t need to buy as much candy. 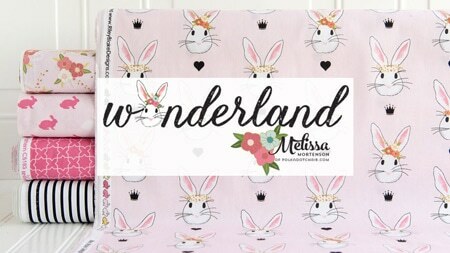 Super cute… I am pinning! Thanks Desiree!! Love the Stockings Printable you posted today! So clever! 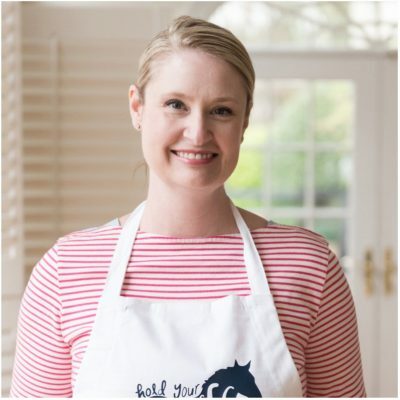 So adorable and easy too! 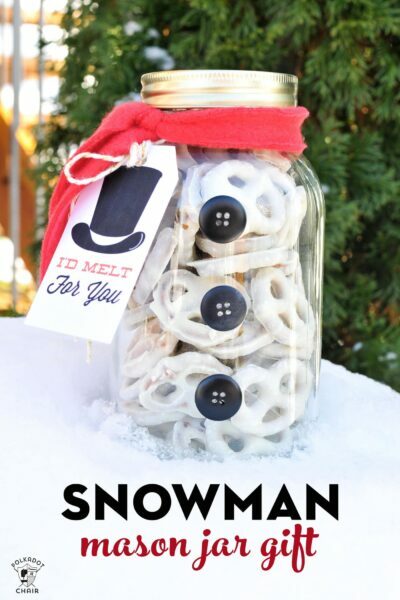 This is a great idea for neighbor gifts. Can’t wait to make a bunch! Thanks for the great idea. Super cute! Can’t wait to make one for my friend who loves licorice! LOVE this! 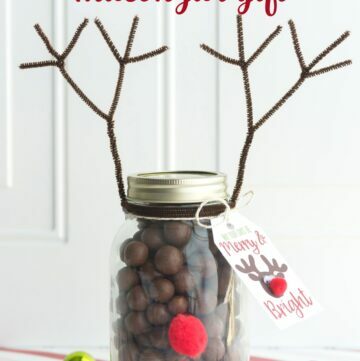 Think I will get the smaller jars and fill with red foiled kisses and bribe er I mean give the teachers along with a gift card. Adorable idea :) thanks for sharing! 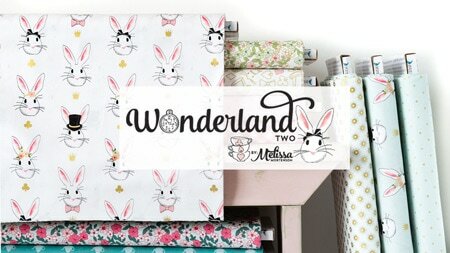 I also love the font you used for the label-would you share the name of it? I love this idea for coworkers but can’t find the buckles anywhere…..any ideas? I’ve checked Michaels, Hobby Lobby, and online. 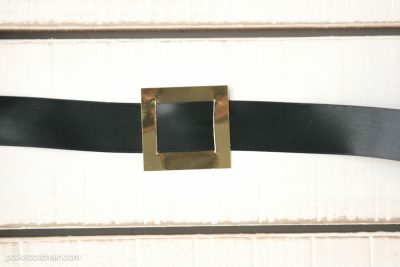 Also if you can’t find the buckles (mine are from Joann’s) try using gold metallic card stock cut in a square then slit the square so you can feed a ribbon through it. Just hit the back button on your browser then the green download button. Also make sure you are not on an iPhone or iPad. Some safari users have reported a problem but I can’t fix it… the software I use was updated and there is a glitch.I’m waiting for a new update. My only other option is to take the downloads down, which I know no one wants me to do. If you just hit back on your browser it will work fine. I am having the same problem. The file being downloaded from the green button is called “link-expired.txt” and doesn’t open to the images. I’m using internet explorer from a desktop computer. 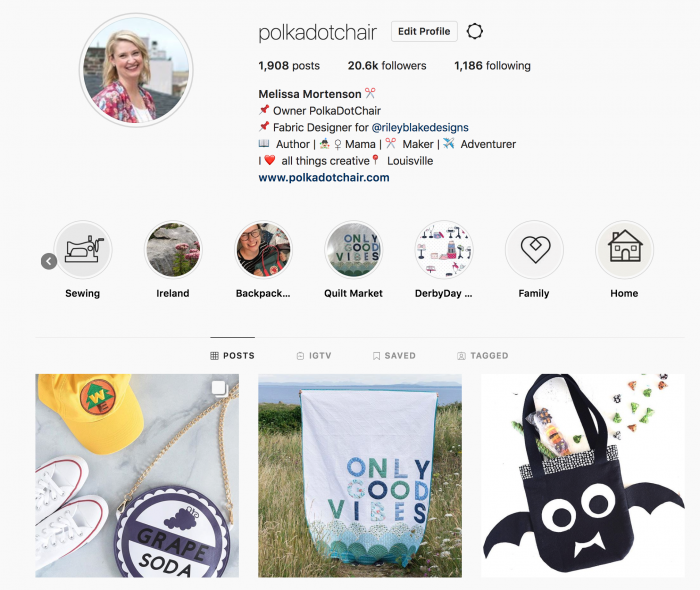 When I hit the back key, it leaves the printables page and goes to the mason jar craft directions page… any other suggestions to help? Just click the green button again… you may not need to hit the back button if the window is still open. 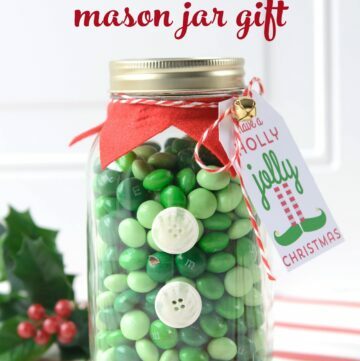 Where did you find the 1 inch ribbon for the Santa jars? 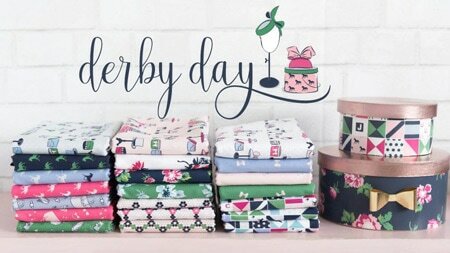 I can only find ribbon smaller or larger than 1 inch. 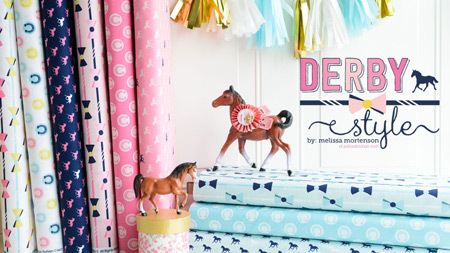 I believe there is a link to some 1″ ribbon on Amazon above.